Welcome to largest Swiss Education Consulting company in Taiwan: Lincoln~ Swiss Education Promotion Center. More than 30 Swiss Schools authorized Lincoln Management as Representative in Taiwan. to promote world-class and Top quality Swiss Schools include Swiss Boarding schools & Swiss Universities, Swiss Hotel Management schools and Swiss Business and Swiss summer camps programs. Established in 1994，Lincoln Education，is experienced in assisting students with their plans to study in Switzerland. Our friendly in-house consultants all having studied abroad，and we have established ourselves as a trustworthy organization among students and parents. We welcome students and parents visit our office and to join a number of seminars each Saturday. Welcome to largest Swiss Education Promotion center in Taiwan—Lincoln Management Consultants. Choosing a boarding school or university for yourself or your children is not an easy task. We are here to help you to organize your visit to Switzerland to visit the boarding schools or Swiss Hotel schools. 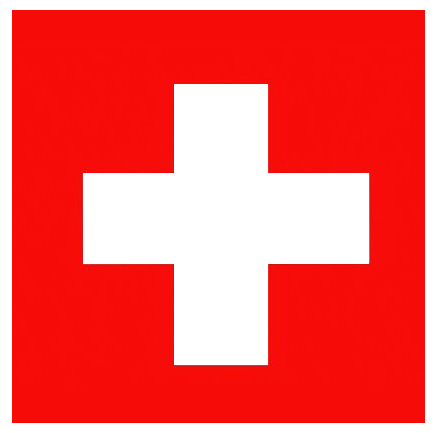 We organize Swiss Education Events，Seminars for quality Swiss schools to meet parents and students. We assist schools conduct entrance Examination and arrange interview.